Russian payment platform Yandex.Checkout has integrated WeChat Pay into its services, targeting merchants and providing a familiar payment option to Chinese tourists visiting the country. According to a statement issued by Yandex, the company is one of the first to introduce the payment system to the Russia, which welcomes around 1.5 million Chinese tourists annually. WeChat Pay has already been implemented by the Russian home appliance and digital electronics retail chain Citilink. Sergey Potopnin, the company’s chief financial officer, said Citilink is interested in testing QR code payments in Russia and that he believes they could spread throughout the country. 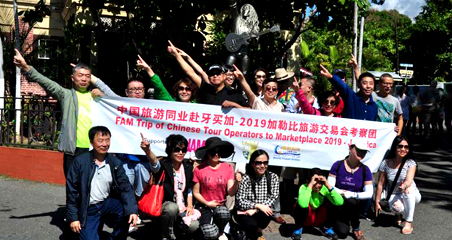 Chinese tourists have been the primary driver for payment platforms expanding abroad with both payments and peripheral services. The two dominant Chinese players in mobile payments, Alipay and WeChat Pay, have been working with tens of thousands of merchants overseas in a bid to become the provider of choice in the global payment market. 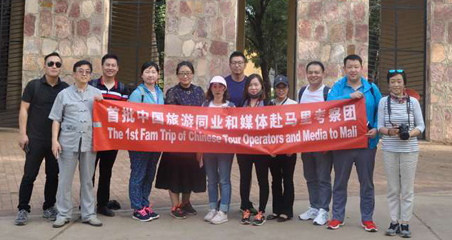 Chinese tourists made more than 130 million trips overseas in 2017, spending $115 billion. These numbers represent 7% and 5% year-on-year increases, respectively. 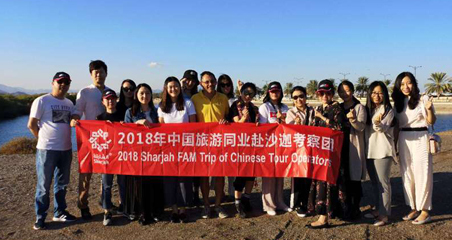 While just 6% of the county’s population hold passports, the total number of Chinese citizens traveling internationally is expected to rise by 200 million in the next two years. During China’s Golden Week, the number of overseas payments made through Alipay grew significantly with destinations including Hong Kong, Thailand, and Japan taking the top spots regarding overseas transaction volume. However, Europe saw the most growth in terms of transactions, with the total increasing 27 times compared with the previous year in Switzerland. Alipay now covers more than 110 countries and regions around the world. Both WeChat and Alipay also offer services for international tax refunds for Chinese tourists, allowing users to apply for rebates online in various countries around the world or once they have returned home.